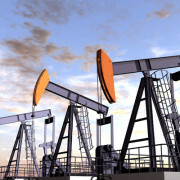 I’m Leslie Little, founder of MIC-ALL Machining, Inc. MIC-ALL was a goal that I listed on the resume I wrote while completing Texas State Technical School in 1989. My resume read, “I would like to work at your machine shop and learn to run every piece of equipment in your shop. 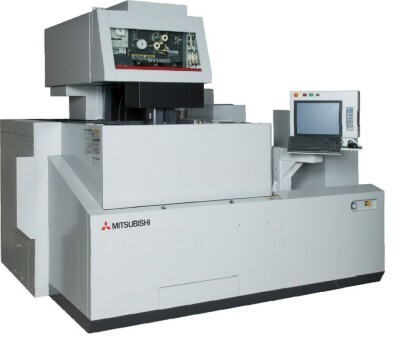 My goal is to one day own my own machine shop.” That dream became a reality when, in 2005, my wife, Annette and I founded MIC-ALL Machining Inc.
Before opening my shop in 2005, I was very blessed to have worked for three manufacturing facilities in Brenham, Texas. 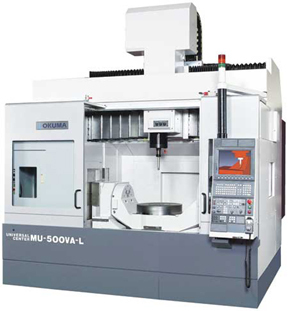 I ran both manual and CNC equipment, large VTLs, large horizontal boring mills, VMCs, lathes, and EDMs. 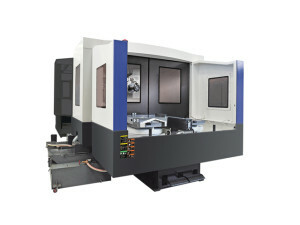 I learned many aspects of machining from repairing of farm equipment, injection-type molds, food processing equipment, and repairs for oil and gas. 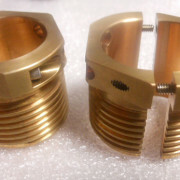 I machined at all levels from roughing out open tolerances to complex intricate, high precision, close tolerance parts. 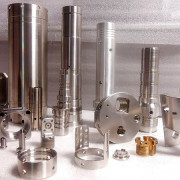 As my machining career progressed, I found myself enjoying the challenges of more complex, close tolerance precision parts, leading to the path for MIC-ALL. As I worked for the other shop owners, I strived to be at the top of their shops, taking on the leadership roles with my “get it done” attitude to get quality machined parts out of the shop. 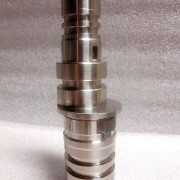 This attitude and strong work ethic is what sets MIC-ALL Machining apart from other machine shops. 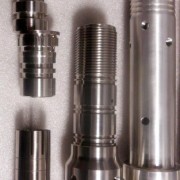 We strive for high quality service of precision machining with competitive pricing and delivery. Our service to you will be honest and fair.